SF 3112B - Can My Supervisor's Statement Harm My Disability Claim? As you may have guessed, form SF3112B: Supervisor’s Statement is completed by your supervisor, manager, or group leader. Your supervisor’s affidavit is a critical component of your application for FERS Disability Retirement (FDR). This article discusses the role of SF 3112B and provides some important tips for identifying issues with this form that could delay or prevent you from getting your FDR benefits. 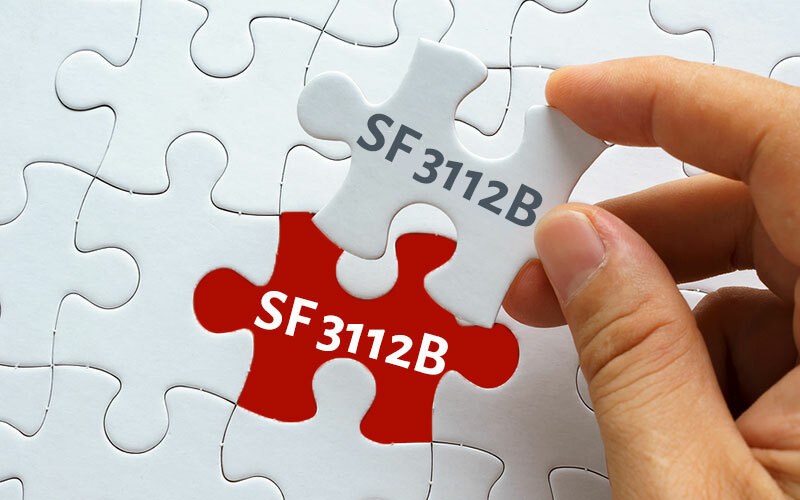 As a first step, let’s take a look at how SF 3112B fits into the big picture. What is the Role of SF 3112B? SF 3112B provides OPM vital information about your performance, attendance, and conduct. Specifically, OPM requires your supervisor to verify that your performance, attendance, and/or conduct have degraded significantly since the onset of your medical conditions. 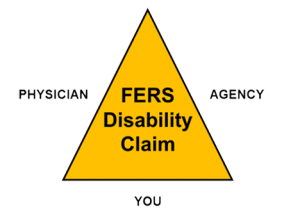 To illustrate the importance of SF 3112B, let’s assume that both you and your physician provide strong statements (and evidence) to support your disability claim. If your supervisor also provides compelling evidence that you have a service deficiency (in performance, attendance, and/or conduct), then all three statements are basically in agreement, and your claim is strong. If, on the other hand, your supervisor states (or implies) that your performance, attendance, and conduct are all satisfactory (or better), that creates a major discrepancy between his/her statement and the statements provided by you and your physician. In other words, you and your physician are telling OPM that you are medically unable to work, yet your supervisor is telling OPM that there is no documented service deficiency and that you are meeting or exceeding your performance standards. Such a blatant discrepancy could ultimately cause your claim to be denied. To avoid the discrepancy described above, it is imperative for your supervisor to complete SF 3112B accurately and thoroughly. If your performance is suffering, your supervisor should provide a list and/or discussion of all essential job functions that you are unable to perform effectively, efficiently, and/or consistently. If your attendance is suffering, your supervisor should provide the date on which your attendance became unacceptable and an accurate tally of your leave hours, including sick, annual, LWOP, AWOL, and FMLA. If your conduct is unacceptable, your supervisor should identify the approximate date on which your conduct became unacceptable and provide a detailed narrative of specific incidents and general behaviors that are incompatible with your position description. Your supervisor should also provide a detailed description of any efforts that the agency has made to accommodate one or more of your disabling medical conditions, especially any failed accommodation attempts.